Learn about super healthy Dates! Dates are the fruit of the date palm tree, which is grown in many tropical regions of the world. 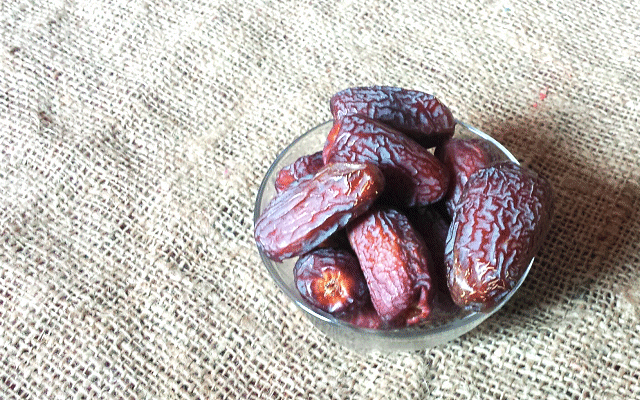 Dates have become quite popular in recent years but have been consumed for their healing powers for thousands of years. They are traditionally used during the month of ramadhan by muslims around the world to break their fasts. There are over 20 different varieties and it is said that some have more health benefits than others. In particular the Ajwah dates that originate form Madinah are said to both protect you and benefit your wellbieng. Some are dry and hard others are soft and juicy. Mainly from Magnesium levels but also antioxidants. 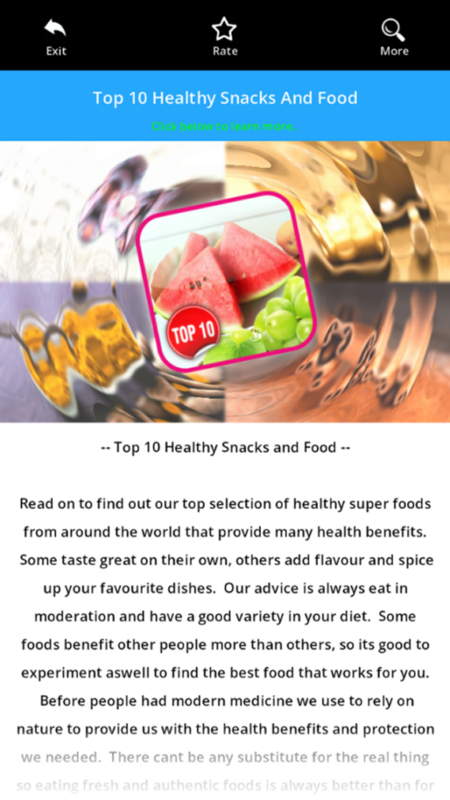 Mainly from insoluble and soluble fiber levels. You find a good amount of fibre in dates especially if you eaat more than one a day. Fibre in general helps your digestive systems and is also known to reduce risks of colitis, cancer and haemorrhoids. Due to Selenium, manganese, copper, and magnesium. Dates have very little fat and no cholesterols. 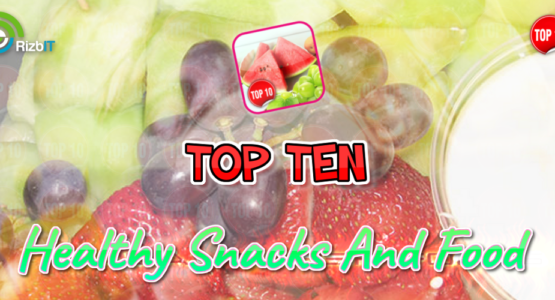 They contain natural sugars such as glucose, sucrose, and fructose. Dates are sweet and can be eaten just as they are remembering to remove and not eat the stone in the middle. You can also chop them up and use them as toppings on your porridge / cereals or include them in your favourite cakes / biscuit recipes! Eat dates with cucumber to help with maintaining weight.